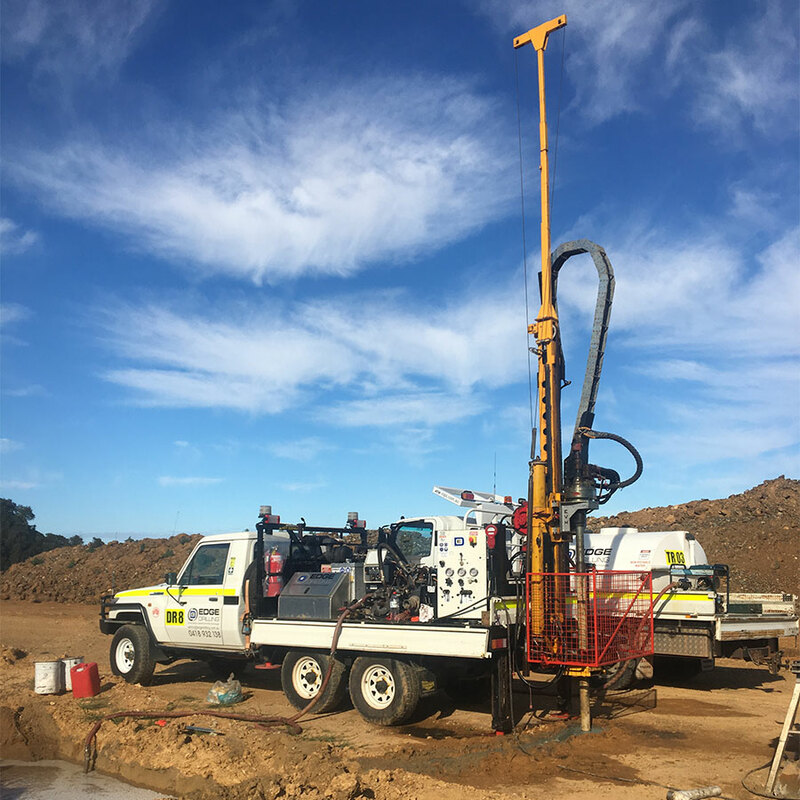 We’re committed to providing the highest quality and most successful specialised drilling services in Western Australia. We are of the major mining contractors to some of Australia’s biggest miners. We pride ourselves on providing innovative & unique drilling solutions in WA. Our highly experienced exploration drilling team utilise advanced drilling technologies and equipment to minimise environmental impact. We provide surety of orebody knowledge through the execution of RC Grade Control, Diamond Drilling, Geotechnical Installation, and Hydro techniques.